During Weird Stuff Wednesday, we celebrate unique vehicles for sale on Carsforsale.com and highlight all of their strange characteristics. 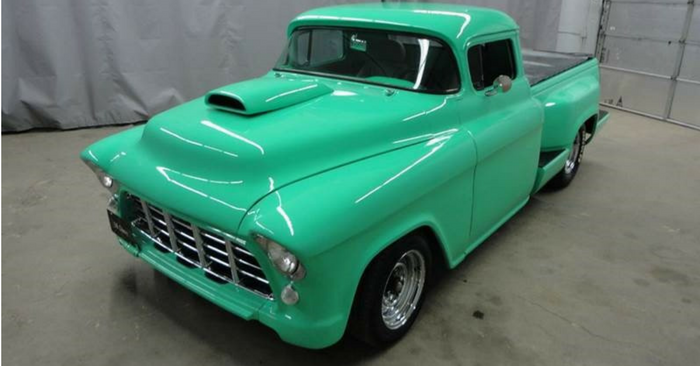 You never know just what you’ll find on Carsforsale.com and these vehicle act as proof that we have a car to fit everyone’s personality. 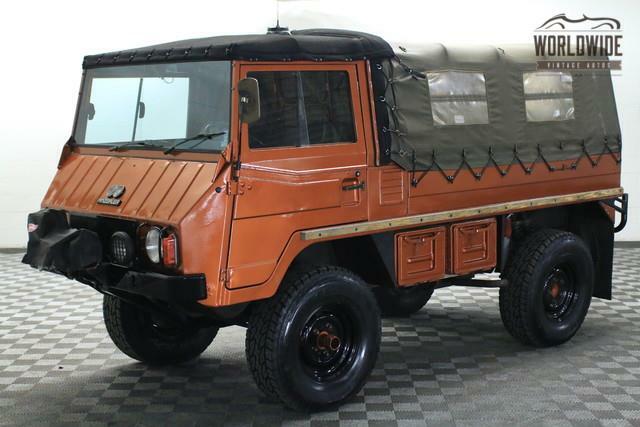 Our first vehicle is this 1974 Steyr Puch Pinzgauer for sale in Denver, CO. When we saw this vehicle, our initial reaction was that it resembled the “top-secret suburban compact vehicle” from the movie, Stripes. This is the closest thing to that EM-50 Urban Assault Vehicle we’ve seen and it certainly sparked our interest. The Pinzgauer was named after an Austrian breed of horses, much like a Mustang or Pinto in America. 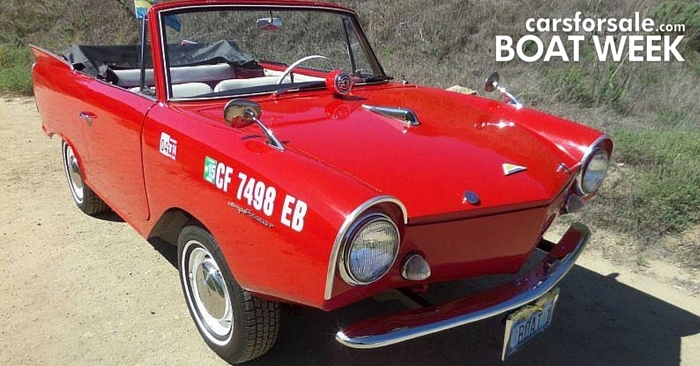 Production of this vehicle began in the 1960’s and continued all the way through the early part of the 21st century. It’s clear that the original intent was for military use. However, this all-terrain vehicle would be perfect for anyone from mountainous areas when the snow begins to fall. Yes, winter is coming. The next vehicle we found was this 1989 Chevrolet S10 Blazer selling in O’fallon, IL. This is another vehicle that would be able to easily tackle the snow while on the road. 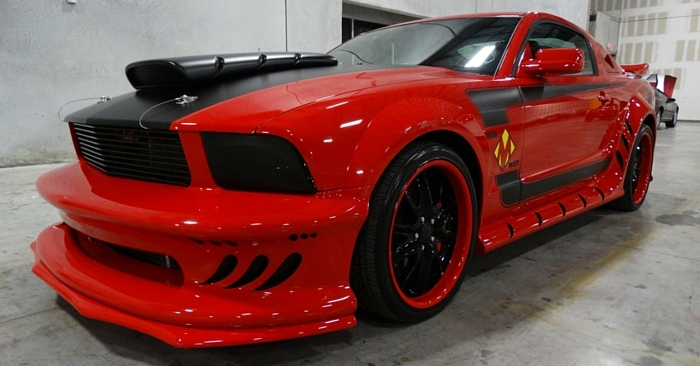 This monster is an impressive inside as it is outside and almost every inch has been completely customized. The paint job appears to be inspired by a multi-color tribal scheme that starts blue and shreds to orange, green, yellow, red and purple. The interior has matching his and hers blue and white seats. 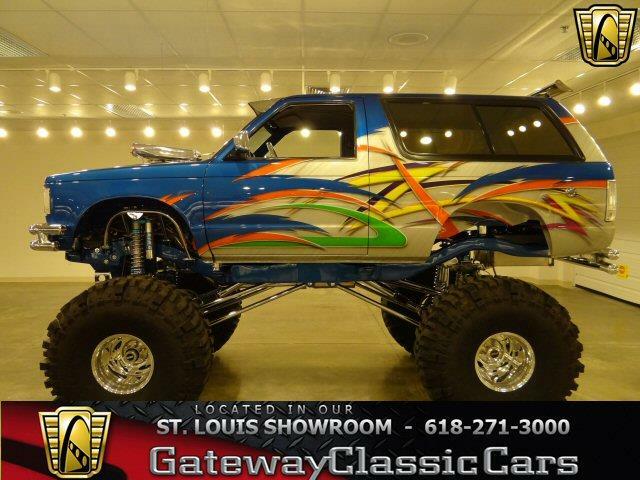 This Blazer has not only been lifted but with the addition of 44 inch tires, you will tower over others on the road. The truck has custom subwoofers to make sure if others don’t see you, they’ll certainly be able to hear you. 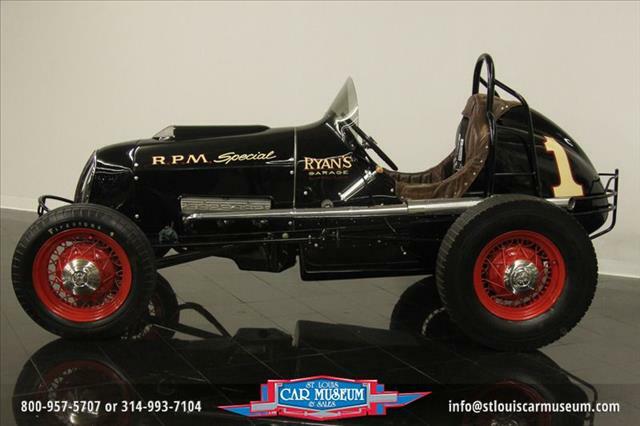 Our last vehicle this week is a 1938 Dreyer / McDowell Sprint Car available in St. Louis, MO. This car has been completely restored to the period of racing when all racers were open-wheeled and cars were much smaller. This exact vehicle being sold is believed to have been piloted by the late sprint car driver Johnny McDowell and was used up until a crash in the late 40’s. It is currently being stored and sold by a museum and certainly would fit the description of a “museum piece.” When you look at all the photos of this vehicle, it’s interesting to think of several dozen of cars, exactly like this one, whizzing around a track with up to 250 horsepower under the engine. The ‘sprint cars’ of today are a far cry from this vehicle. If you happen to find a vehicle you think would be good to include in Weird Stuff Wednesday, send us a message. We love hearing from our fans and your submission may end up in an upcoming post.